Braham Murray has announced that he is to step down as artistic director of the Royal Exchange Theatre in Manchester after 35 years leading the company. Murray has spent the majority of his professional career at the Royal Exchange, which he founded in 1976. He first made his name writing and directing the revue Hang Down Your Head, initially in Oxford and then in the West End and on Broadway. This led to him becoming the youngest artistic director in the country when he took over the Century Theatre, aged 22. In 1968, he was involved in the creation of the 69 Theatre Company â€“ which ultimately became the Royal Exchange Theatre Company â€“ staging a total of 19 productions at Manchester’s University Theatre. Since the Exchange was founded in 1976, he has run the theatre in conjunction with a number of other leading directors. The original group included James Maxwell, Michael Elliott, Richard Negri and Casper Wrede and, over the years, other names have included Nicholas Hytner, Marianne Elliott and Phylida Lloyd. He currently works alongside fellow artistic directors Greg Hersov and Sarah Frankcom. Murray will leave after a 12-month period of notice in July 2012. His final project as an Exchange artistic director will be the musical Wonderful Town in collaboration wit the Halle Orchestra and the Lowry. 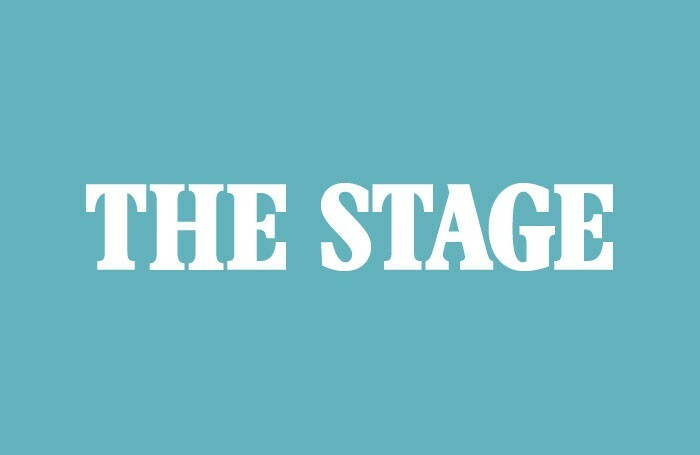 Alistair Smith is editor of The Stage. 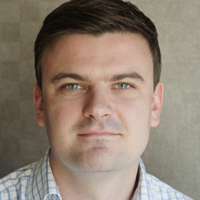 Having joined the publication on staff in 2004, he has also held the roles of reporter, news editor, opinion editor, deputy editor and print editor at The Stage and has written for publications ranging from The Guardian to Hello! Magazine. He is also the author of two major industry reports (the London Theatre Report and the Theatre Workforce Review) and a founder of the My Theatre Matters! campaign.